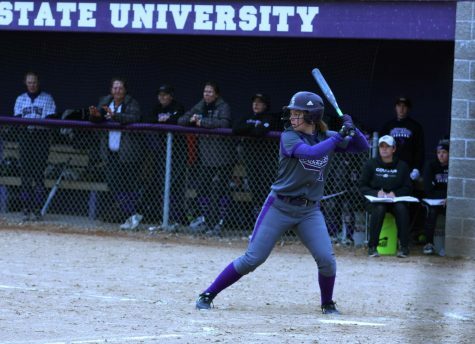 The Winona State University softball team expanded their winning streak to 18 and their season record up to 33-5, as they swept the weekend and won both double headers against University of Minnesota Crookston on Sunday, April 14, and Bemidji State University on Monday, April 15. 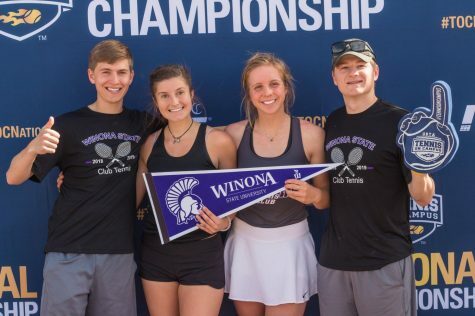 The games were moved last minute from Saturday and Sunday in Crookston, Minnesota and Bemidji, Minnesota to Sunday and Monday in Forest City, Iowa. The games on Sunday were both complete shutouts, with game one bringing a 3-0 win and game two bringing a 12-0 shutout. Junior Jordyn Kleman managed 11 strikeouts throughout both games against the Golden Eagles and did not allow a single hit. 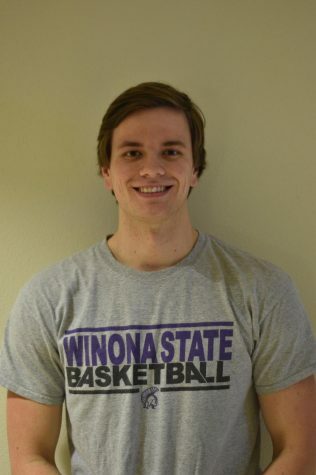 Kleman has now broken a Winona State record as throwing the most no-hit games while wearing a Warrior jersey. She has now accounted for over a quarter of the no-hit games thrown in Winona State softball history, with 26 no-hit games thrown by Kleman alone. Game one against the Golden Eagles was a tight squeeze, with two runs coming in the sixth and one in the seventh but game two was a breeze for the Warriors. While first inning was empty, the second inning brought four runs in. Junior Alexis Kelsey singled through the right side, then stole second on a wild pitch, sophomore Ann Smolenski was hit by a pitch, sophomore Rylee Stout popped a fly ball out to center field and senior Lani Van Zyl doubled to left center to complete the first half of the second inning. The Warriors gathered a few more runs throughout the rest of the innings but some of the strongest hits and plays came through the last innings. Junior Ali Nowak kept her breakfast brownie success streak going with her tenth home run of the season, blasting the ball out over left/center field. Sophomore Liz Pautz managed to sneak in a few pitches at the end of game two, striking out nine batters. Monday’s games brought in the 17th and 18th straight wins for the Warriors as they defeated Bemidji State University 10-4 and 9-0. Pautz took the mound for game one, striking out six Beavers in both games, and allowed only a handful of hits. The last game brought the Warriors their 13th shutout game for the 2019 season. 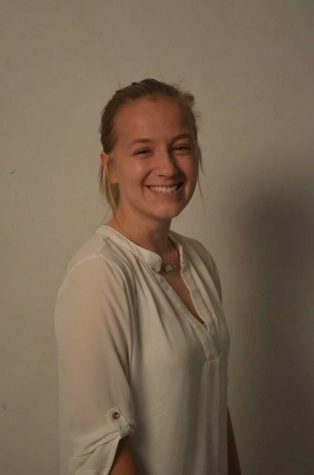 Junior Katie Kolb mentioned how even through the traveling, the team has been on fire together. The Warriors will play again on Friday, April 19 against University of Minnesota Duluth at 1 p.m. and 3 p.m. and Saturday, April 20 against St. Cloud State University at 1 p.m. and 3 p.m., both days at home at Maynard Johnson Field.